Given below is the list of Top MBA Colleges in Krishna District 2019 with ranking. After engineering colleges, Krishna is known for its MBA colleges. These colleges provide MBA courses of study. These management institutes are known for their good academic record, all round student support services and training & placement assistance. 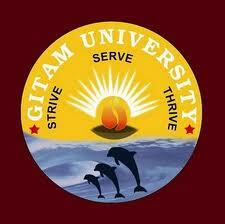 Admission to these colleges is based on CAT, CMAT, MAT, ICET test scores.